Weight Loss * Children Detox Vaccine * HBP * Cleanses, Detox, Fasts, Flushes. Colon Cleansing Detox - healthy fast safe cleansing. 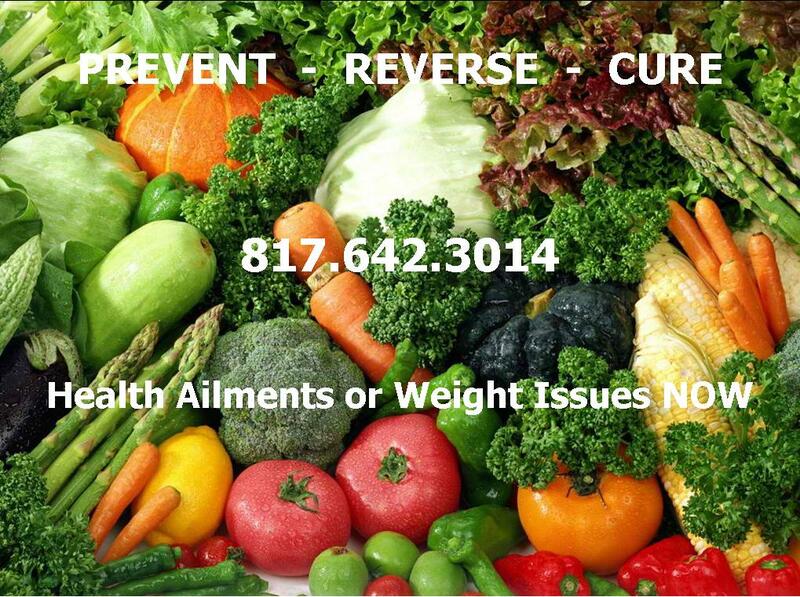 Holistic Wellness to reduce or reverse most health and weight problems. 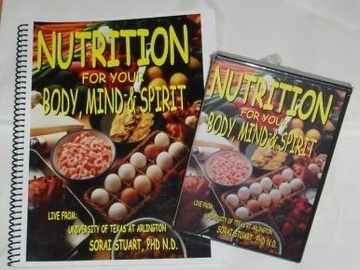 Listen in any time – Elevated Radio Broadcast of Dr. Susanne Joy Stuart, ND Ph.D.
Professional holistic health to Prevent, Reverse or Cure ailments. Healthy Holistic Healing - No Drugs - No Surgery - No Chemical unnatural remedies. Your consultation and therapy sessions are personally designed for your health concerns. Discover your body's individual type category: hour, blood, gland, geno, metabolic, dosha, etc. Discover uplifting personal lifestyle changes and improvements. 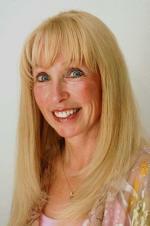 Your motivation increases with Dr. Stuart's positive attitude and creative approaches just for you..
Dr. Suzanne Stuart's expertise and nurturing guidance supports your every step of your journey to achieve your wellness goals. "You are what you eat." 90% of health ailments are caused by what you eat and drink. Colon Cleansing Detox and personal nutritional guidance can Reverse digestive & elimination problems. 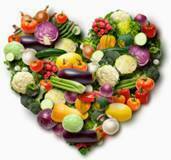 Discover the healthiest nutritional foods and beverages for you. * SOLAR NUTRITION solutions to Improve your Health. * Boost & Reverse or Cure your Immune System. * Reverse Aging and enhance a more Youthful You. ^ Reduce or eliminate bone / joint pain. * Guaranteed to improve your overall health & weight.